What comes to mind when you think of Phoenix? Sun, desert, baseball, First Nations maybe, but certainly Mexican food and culture. What better way to instantly shout “Ole!” than a great local Mexican restaurant near you with live music, traditional, fresh food, and a smiling, attentive staff that wants to make you feel you are home in our hacienda. Coming for an extended business stay or moving to a neighborhood like Chandler, AZ means new friends, new neighbors, and new Friday night hangouts. 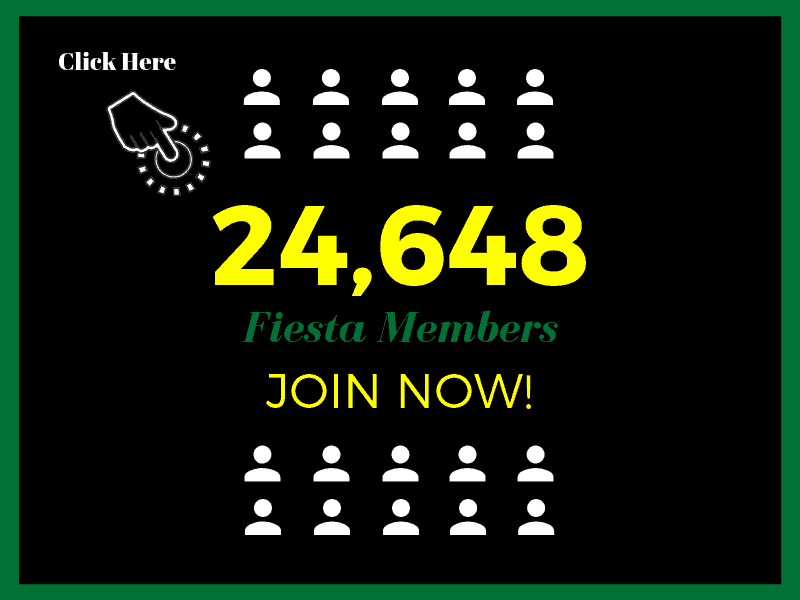 If you choose Chandler, Tempe, Mesa, Scottsdale, Gilbert or any of the smaller communities east and southeast of Phoenix, you need to know about Fiesta Mexicana in Chandler, AZ. Voted Best Mexican Food by Arizona Foothills Magazine – Best of Our Valley 2017, we take great pride in a region full of good food, diverse choices, and a go-out-on-the-town and party atmosphere. Phoenixians are known for deciding where to go on Friday night by who has a live band tonight and where are the best margaritas in town? 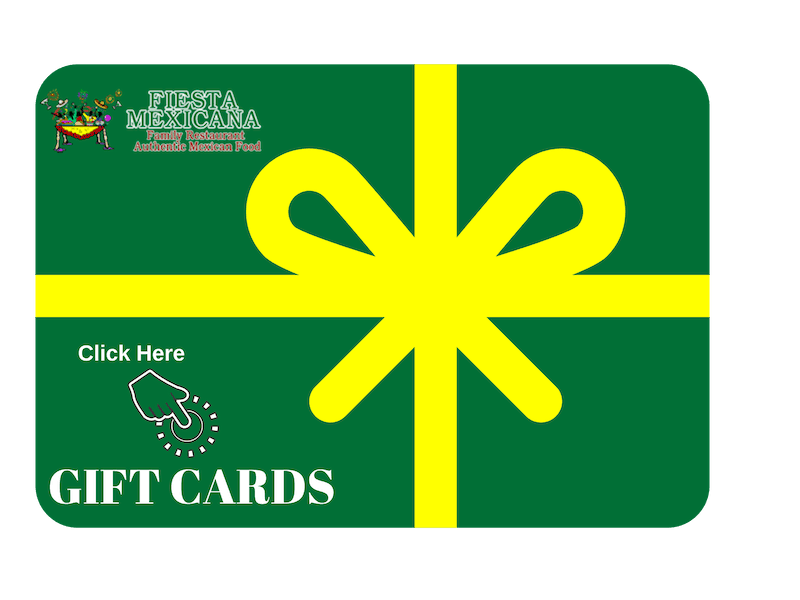 There is always a reason for a fiesta in Phoenix and our live music and fantastic food along with the absolutely best margaritas in the Valley makes Fiesta Mexicana your “fiesta central” any night of the week. Considered one of the best Mexican restaurants in Chandler, AZ, Fiesta Mexicana is your neighborhood must stop. We offer original, authentic Mexican food made fresh from scratch. Our mole, which we are known for, like all our sauces, are made from long standing family recipes from our native Jalisco, Mexico. Grab a seat at one of our brightly painted and carved traditional Mexican tables, cozy up next to our large stone fireplace, or head outdoors to the patio and fire pit when the weather is cool. Whether you are looking for a quick lunch or relaxed, comfortable dinner, our festive, bright, truly Mexican culture location gives you what you both need and want. Our fish and asada street tacos have been voted the best in Chandler. Those, like our lunch taquito special “the way they should be” showcases the care given to home made, hand rolled, and tasty food every time. Let our attentive staff know if you are in a time crunch, and we will do everything possible to help get you out on time. We just can’t help it if you really have to stay for flan or fried ice cream for desert, though. While we are talking about lunch, well, sometimes lunch is late… and Happy Hour isn’t. We have one of the most generous Happy Hours in the area, from 2 – 7 pm every day. Come grab an ice cold drink and relax on our open air patio. Our views are terrific of the Valley. Call, come by or check Facebook for what we are mixing up or what brew specials are on today. Since we are “that place in the neighborhood”, you can expect a lot of local involvement by us. We might be a regional chain, but we live here. Family life is local life, and we support high school sports teams, host free appetizers when you help Toys for Tots each year, and many other community outreaches. Check our Facebook page for what is currently going on and stop in to help support the community. Kids are special at Fiesta Mexicana Chandler. We believe if we live here, we need to be part of the community, and growing children who experience other cultures makes us all better people. 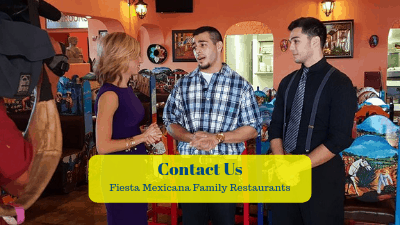 We are located in the international community suburbs of Phoenix, and it is only natural we have a true, traditional Mexican atmosphere and experience awaiting you and your family. We are child friendly. Kids love our colorful hand painted and carved furniture depicting daily life south of the border. Speaking of Facebook and sports, come check out our Monday Night Football specials. We are a little bit sports bar, a lot more restaurant, and mucho true Mexico. Watch the Pro games on our big screens and get beer and margarita specials, cheap eats appetizers, and food specials. You can sit at the bar or enjoy your party at one of our festive tables. Or, if you are having the gang over for the game, we can have a fantastic array of finger foods available on take-out to satisfy all the armchair quarterbacks on your team. Holidays are a time for family, and family it is. Whether Mother’s Day, Memorial Day, Thanksgiving or Dia de los Muertos, holidays are special. Check our social media for special meals and menus put together by our chef. It could be anything from special dishes to flaming tableside presentations. 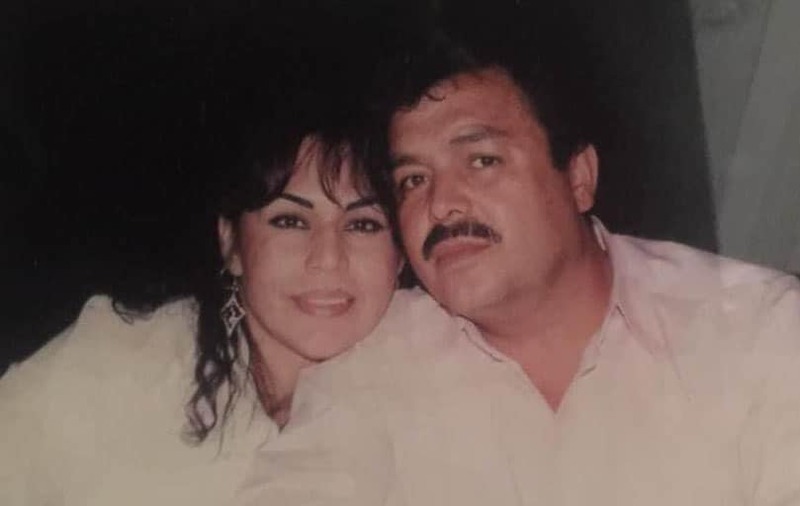 We have even been known to set up photo booths for you and your loved ones to capture the memories in the feeling of old Mexico. Like Tacos? Taco Tuesday is here to stay with $2 Tacos – and if you want to make a meal out of it, $6 will get you two tacos and a beer. We are well known for our asada and fish tacos, both delicious street fare from our seaside family home in Mexico. See, we miss old Mexico as much as you do. Our neighbors to the south are well loved in the Valley of the Sun and are part of the culture here. Food is so important in Mexican heritage, and there is no shortage of good Mexican restaurants in the Phoenix area. 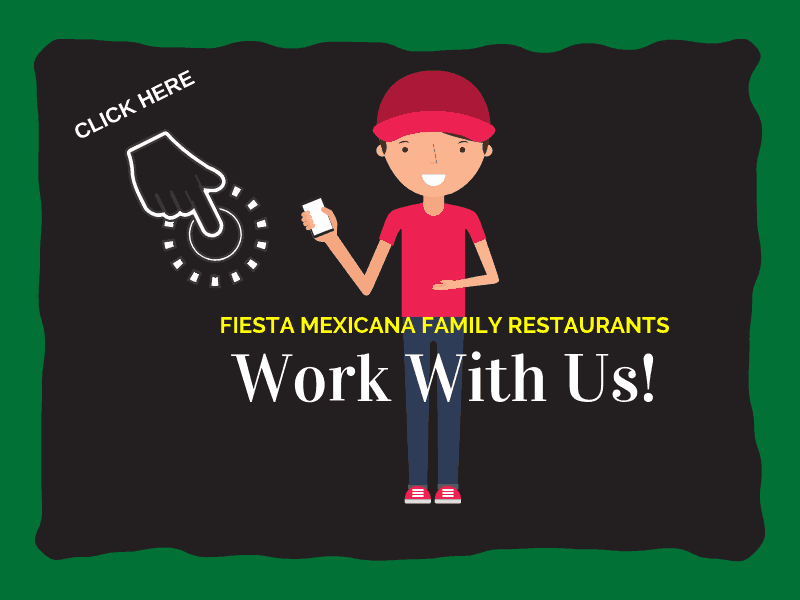 If you really want to feel and experience, hear the sounds, savor the tastes and smells of real, authentic Mexico, though, you need to make Fiesta Mexicana your new favorite go-to Mexican restaurant near you. 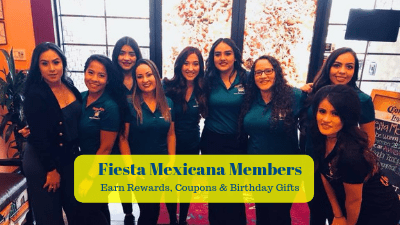 There is simply no comparison to Fiesta Mexicana with our décor, atmosphere, colorful hand painted traditional furniture, and live Mexican music on weekends if you want to immerse yourself in true traditional Mexican ambiance. Our extensive menu includes many dishes you rarely see out of traditional Mexico, such as Tampiqueña al Diablo (spicy!) or Pollo Borracho. Vegetarian, vegan, gluten free, and kiddie choices are also well represented among seafood, poultry, beef, port, and vegetable dishes. salt as a remedy to his ailing patients. We’ll drink to that! Come sample one of our famous fabulous margaritas. Who knows what we may be mixing that night… a Pink Panther? Our famous Cadillac? Like your margarita with some extra kick? We bring you an extra shot on the side, since people thought our margaritas were a bit strong – as if more tequila is a bad thing with a live band and great evening menu specials! We thought you’d see it our way. Whether it is cactus or coconut, our smiling and entertaining bartenders can mix up just about anything southwest you can think of margarita wise. On the topic of Margaritas, we now feature Mezcal. Authentic tequila has a slightly smoky taste to it, and Mezcal does it best, complimented by a grapefruit salted rim. Mmmmm … Mezcal. Come sample one of our famous margaritas, the best in Phoenix, while enjoying our open air patio overlooking the beautiful blue skies over our Valley of the Sun. Bet you always jealous when someone else got one of those cute little paper umbrellas in their tropical drink? Yeah, us too. We love them. So … guess which of our killer margaritas comes out with one of your very own! Now that is something to Ole about! You don’t want to miss out on our live music patio side every Saturday night, weather permitting. We often have traditional Mexican bands, well known Latin bands, country rock, or special guest performers. You never know who might pop in from Winslow, AZ on their way to Tacoma. Warning: our mighty Margarita lead to dancing. Just sayin’. Not enough room in the man casa or seniorita shack for your party? We can accommodate a large group in our restaurant. While we do not require reservations, it is suggested if you do have a group of 10 or more, just give us a call so we can promptly have a space together for your. If you have a special occasion, such as a birthday (which we help celebrate with you), give us a call or fill out the contact form on our webpage to let us know how many people, when you need it, and how we can best make the event memorable for you. Just south of Snedigar Recreation Center and Park on South Alma School Road, Fiesta Mexicana Chandler is easy to find with ample parking. We are open 7 days a week, 11-9 Sunday – Thursday, and 10 pm on Friday and Saturday. At the south end of Phoenix, we are centered between I-10, I-8, and I-17, making us a quick and easy stop on your way to Yuma, Phoenix or Tuscon. Our location makes an easy stop to stock up on tasty to-go lunches as you head to the Sonora Desert National Monument or Tonto National Forest for a hike in our local breath taking high desert terrain. 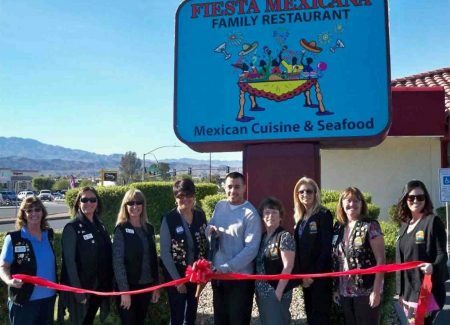 Close to many key business districts, Fiesta Mexicana is your one stop lunch and dinner take out location close to many residency hotels and long stay inns. Need to work back at the room? 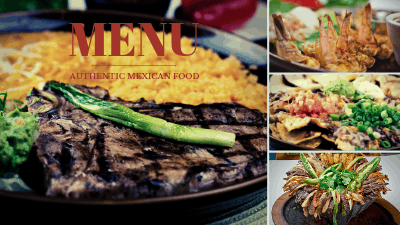 Our extensive menu has something for everyone, whether traditional Mexican carne asada, taquitos, chimichangas, or our highly popular beef, chicken, or spinach and cheese enchiladas. Real Mexican food in a real Mexican restaurant, right here in Chandler, AZ. Wow. Come hungry.